After almost 20 years before launch, Yahoo Messenger became popular with instant messaging services. The messenger is involved with many emotion. In the past, when social media was not created, many people in the country and abroad maintained contact with this messenger. The emotional relationships of many people have been created, which also took place in love and marriage. Now Yahoo Messenger is shutting down the messenger service. There is currently no use of Yahoo Messenger for the growth of social media. And so on July 17, Yahoo Messenger is going to be completely closed. In January 1998 Yahoo! Messenger started the chat service. It was quite popular as a technology application in the world of technology. Now the popularity of the past is no longer Yahoo Google Talk, Facebook and WhatsApp were never able to do with services like this. In order to reduce user As a result, Yahoo! is now shutting down the messenger. But those who are still using this messenger will not have to go anywhere. Yahoo! users will send their new group messaging app Squirel to Yahoo! However, there is a mechanism for anyone who wants to save the Yahoo! 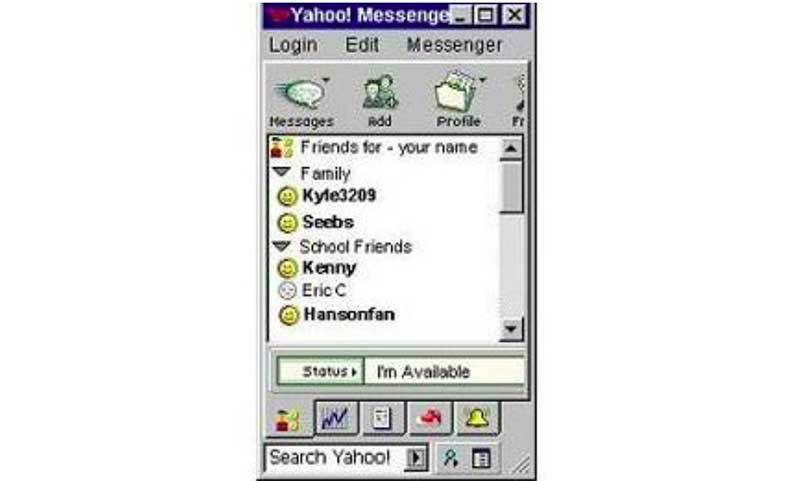 Messenger chat history. By the end of November of this year, you can download your personal computer or device to chat history.